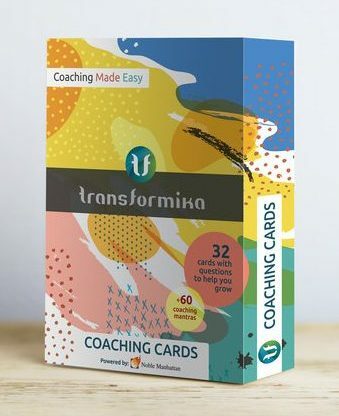 A luxury box with a total of 47 cards (2 cards with General Instructions, 32 Cards with Coaching topics, 2 Jokers, 1 Coaching Mantras Instruction Card and 10 Coaching Mantras Cards with 6 mantras per card). The size of each card is 100×155 mm. 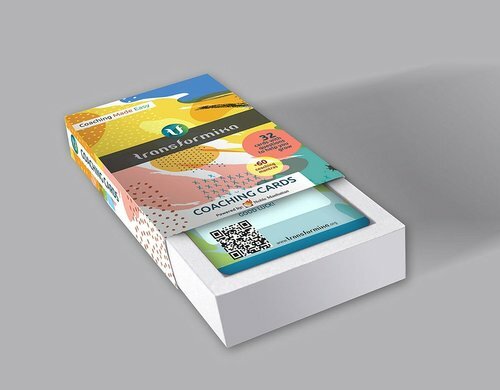 Transformika Coaching Cards are powered by Noble Manhattan Coaching. Created by Iana Avramova. 32 Coaching Cards, covering different challenges in professional and personal aspect (i.e. problem solving, relationship issues, time management, career choice, health issues and many more). The Coaching Cards are divided into 6 tentative categories for better overview: Existential, Instrumental, Transformation, Prosperity, Performance and Exclusive. There are also 2 Joker Cards with variety of supporting questions. 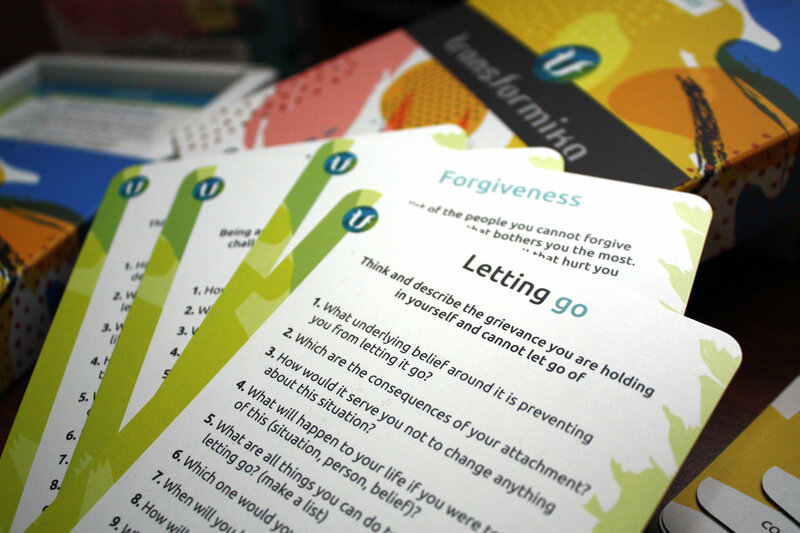 The Coaching Cards provide a total base of more than 100 powerful coaching questions that can additionallbe combined. Using the Coaching Cards is very simple. They can be used at home, at work, at a Café or while traveling. All you need are the Cards, pen and paper to get into the magical world of Coaching and become the best you can be. 1. Think of an issue in your life that occupies your thoughts. Look at the Coaching Cards stack for a corresponding card. 2. You may need to do 2 or more cards for one issue. Start with the Coaching Card that is most relevant to your issue at the given moment. 3. Get pen and paper and begin answering the questions on your Coaching Card. It is important to clearly define and state the challenge to tackle. The better it is defined, the higher the end results are. Bonus of 60 Coaching mantras to choose from and work towards positive transformation of thought and beliefs. 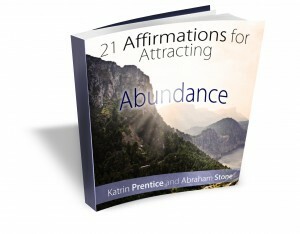 “Coaching Mantras” are positive are affirmations to help you overcome self-sabotaging and negative thoughts. They assist you visualize, and believe in, what you’re aiming to yourself to bring to life the positive change you desire. Great for individual exploration, group work and professional utilization in the fields of Life and Executive Coaching, Psychology, Management, Leadership, HR and Training. These Cards assist in starting meaningful conversations and tackle significant issues in an effective and non-confrontational manner. No particular previous experience in coaching is needed to be able to enjoy the Coaching Cards. Disclaimer: Please, bear in mind that the Coaching Cards are made for self-coaching but they are not a replacement of the Client-Coach relationship. 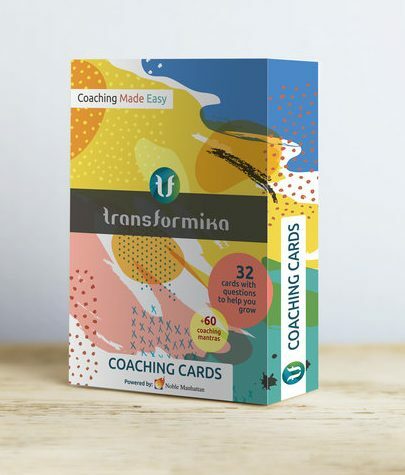 The Transformika Coaching Cards are powered and supported by Noble Manhattan Coaching, which was founded in 1993 and has its international administration center based in the subtropical paradise known as Weymouth on the south coast of the UK, where a dedicated team is at your service. However, we have many offices around the world and are currently trading in 32 countries throughout Europe, America, Asia, Australasia and Africa. To facilitate the continuing training, backup and support of our students and coaches worldwide we maintain a comprehensive and extensive faculty.